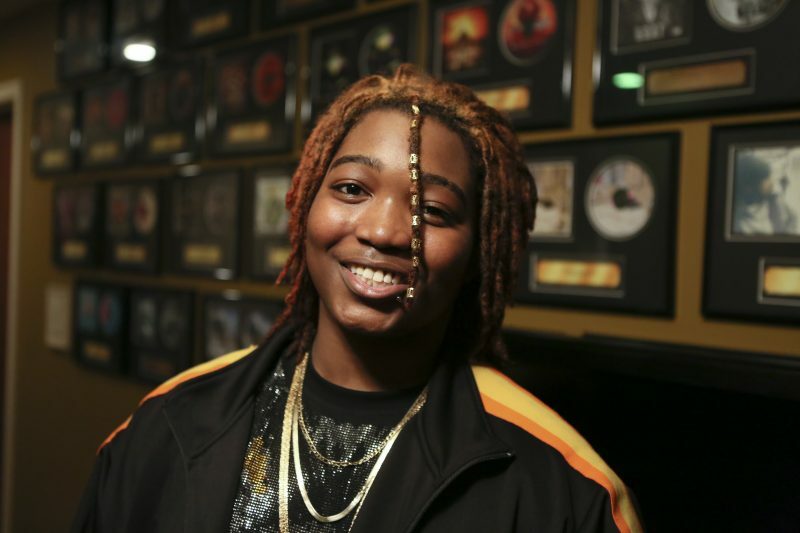 Ja’Vionte Allen, 17, an Akron Children’s Hospital patient with sickle cell disease, draws inspiration from his illness to fuel his passion of becoming a rap artist. He’s been rapping to nurses at Children’s since he was 6 years old. Allen, of Warren, has been rapping to them during visits to the hospital since he’s been 6 years old. Allen was born with sickle cell disease, a condition that prevents red blood cells from carrying adequate amounts of oxygen throughout the body. What typically results are episodes of pain in the joints and bones, swelling, infections, and vision problems. There is no cure for sickle cell disease. 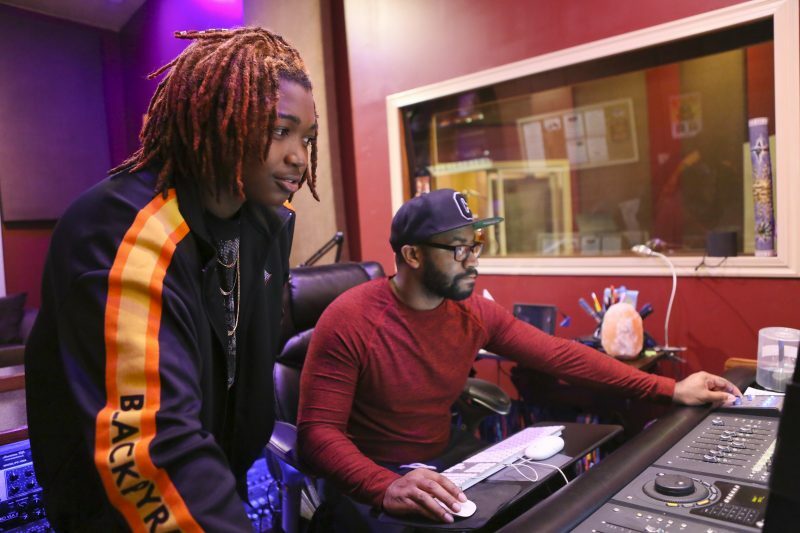 Ja’Vionte and sound engineer Anthony Alexander work on mixing his latest tracks at Nexus Sound Studio in Warren. For Allen, he commonly experiences swollen hands and legs, and his joint pain is greatest in extreme cold or extreme warm temperatures. He manages his symptoms as best he can with medication, but when it gets too intense he seeks IV treatment at Akron Children’s. “Aaliyah was very special. She always cared about others…I’m glad her legacy lives on through great people,” said her mom Alicia Jackson. 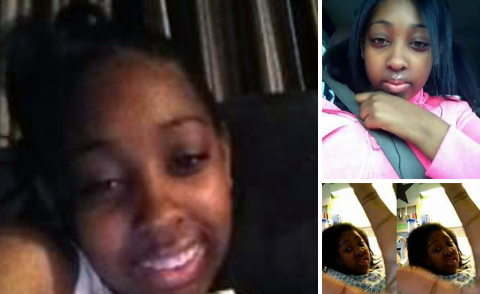 Ja’Vionte raps about Aaliyah’s bravery and confidence with sickle cell and a transplant. Allen’s family, specifically his mother and an uncle, helped him realize his talent early on, and he says both have encouraged his music interests. In the industry he hopes to break into someday, he aspires to the heights of Tupac, Lil Wayne and Kevin Gates. Hear other samples of Ja’Vionte’s music on his YouTube channel.